Clifton Dental Associates is a patient-centered dental office, where our entire team goes out of their way to educate and provide comfort in a friendly environment. For almost 30 years, Drs. Kayne and Tuckman have helped patients of all ages throughout the Clifton community by listening their needs, desires, and concerns. We want you to consider us your dental home forever. Phase 1 periodontal treatment: With scaling and root planing (deep cleaning) we can improve the health of teeth gums. 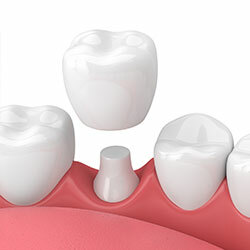 We also offer education on home care techniques and proper follow-up maintenance to help our patients maintain healthy gums and better overall health. During your initial exam at our Clifton, NJ dental office, our doctors and staff will provide you with education about the current state of your oral health, and provide treatment recommendations to help you achieve the ideal dental health you’ve always wanted. Dentures are prosthetic devices constructed to replace missing teeth, and which are supported by surrounding soft and hard tissues of the mouth. 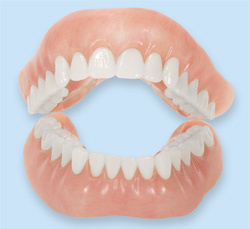 Dentures are used when the natural teeth are hopeless (can no longer be saved) and implants are not an option. Dentures are removable, and there are many different denture design possibilities which, at Clifton Dental Associates, are always customized precisely for each patient. 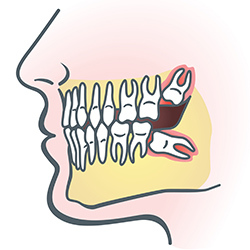 Dentures can replace missing teeth on the mandibular arch (lower) or the maxillary arch (upper). 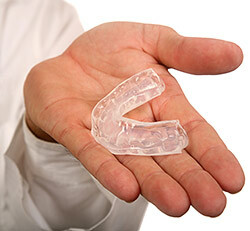 There are two general types of removable dentures that are available at our Clifton, NJ dental office. 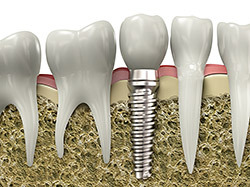 Because dentures are removable, and because of the arrival of time-tested techniques like dental implants that stabilize restorations, dentures have greatly diminished in popularity over the last decade. Most of our patients that have the anatomy and financial ability necessary for fixed restorations, either supported by natural teeth or implants like crowns, bridges, or implant-supported dentures, typically choose them in lieu of the old-fashioned denture. 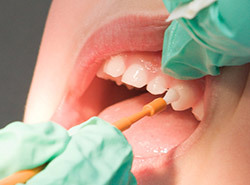 Fixed restorations stay in place and do not have to be taken out at night. They feel more like natural teeth. 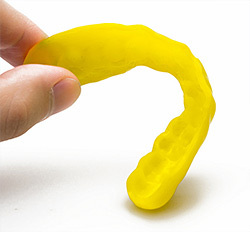 Dentures, no matter how perfectly they are made, do move when the patient chews and need to be taken out at night. Your dentures should be removed every night and kept in a denture soak. They should also be cleaned with a denture toothbrush and denture-cleaning paste. If you still have some natural teeth, you will need to remove your partial denture and thoroughly brush and cleanse your remaining teeth. Visits to our Clifton dental office are recommended so Dr. Tuckman can monitor the fit and function of your dentures, and your overall oral health. 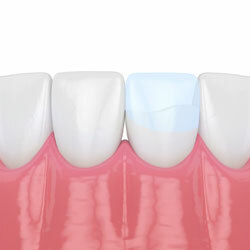 Do cracks, chips, or discolored teeth have you hiding your smile? Maybe you have gaps between your teeth, or teeth that aren’t uniform in shape and color. Regardless of why you don’t like your teeth, veneers from Clifton Dental Associates can give you a beautiful smile, increase your self-confidence, and improve your outlook on life! 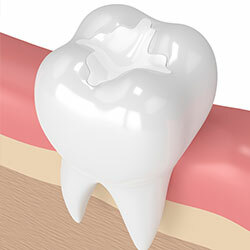 Veneers are porcelain shells that cover the front sides of your teeth. Available from your Clifton cosmetic dentists Dr. Kayne and Dr. Tuckman, veneers can give you a brand new smile in just a few visits to Clifton Dental Associates. To prepare for your veneer treatment, Dr. Kayne or Dr. Tuckman will take an impression of your teeth, from which a model will be created. This model is sent to our dental lab where your veneers are made. 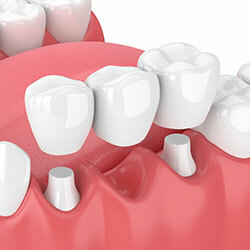 In order to place your new veneers, we may need to conservatively prepare your tooth by removing a small amount of tooth structure in order to achieve the desired aesthetic result. 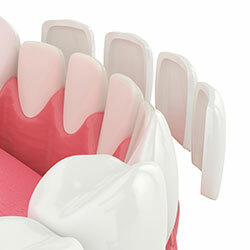 Once your veneers are placed, you’ll have a new smile that will last for years! Our doctors have provided veneers in the Clifton community for decades, creating thousands of beautiful smiles and happy patients. Their expertise comes from years of advanced training at world-renowned continuing education institutes. If you have questions about veneers or any other cosmetic dental procedure, please contact our Clifton dental office and a member of our team will be more than happy to help!